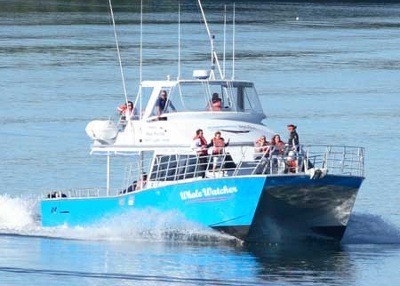 Whale Watcher is a beautifully maintained 50 foot Catamaran with plenty of room to move about easily for great Humback Whale Watching. 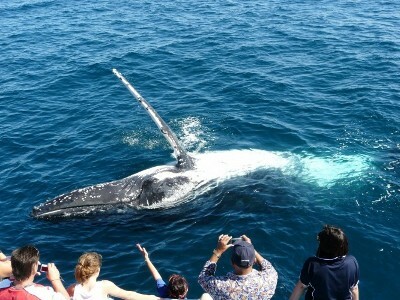 A full walk-around lower deck, undercover seating, get nice and close to the whales. The upper deck also has seating and shade. 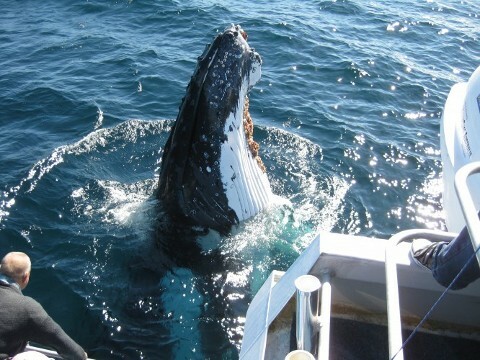 View Humback Whales from up high. Experienced and friendly staff make you feel welcome and comfy, informative commentary of Humback Whale behaviour. 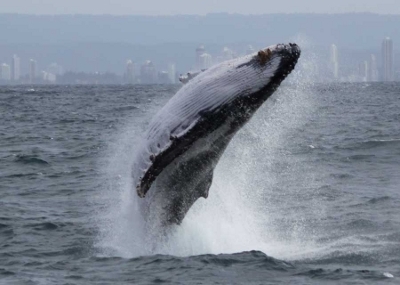 The Coolangatta Whale Watcher crew are dedicated to providing you with a close encounter of Humback Whales that will blow you away.